No matter how witty or funny you are, your parents will always be one step ahead of you. If you don’t believe us, then try trolling your parents and we bet they will troll you in return and that too like a boss. 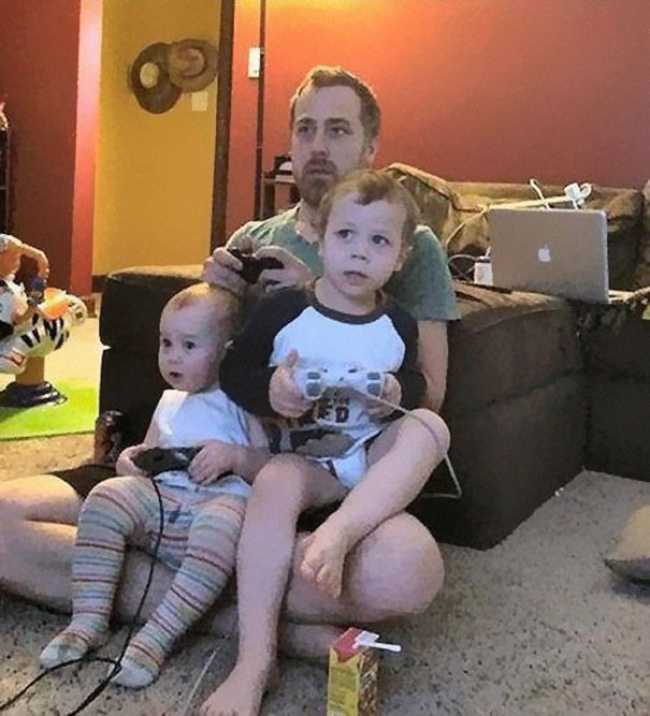 Today, we will be showing you some hilarious parents who possess a high level of sense of humor. 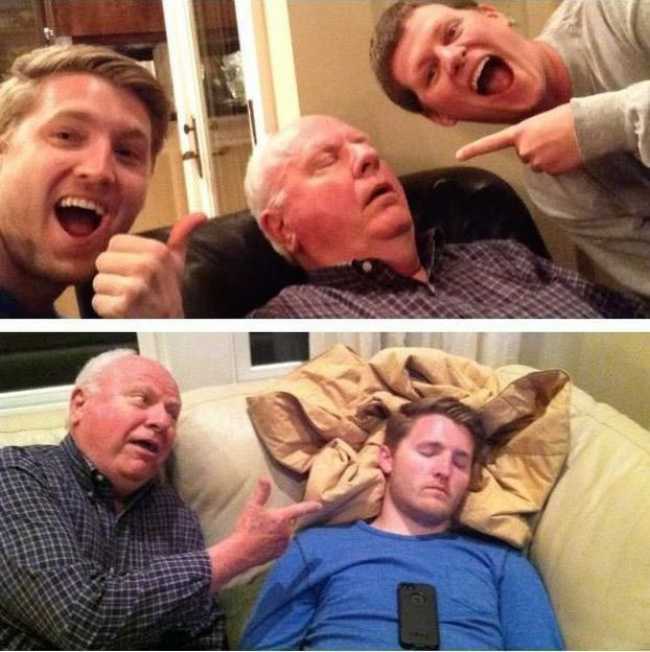 If you think are funnier than the rest of your friends, then wait till you meet these hilarious parents and only then, you will realise what it means to have a great sense of humor. 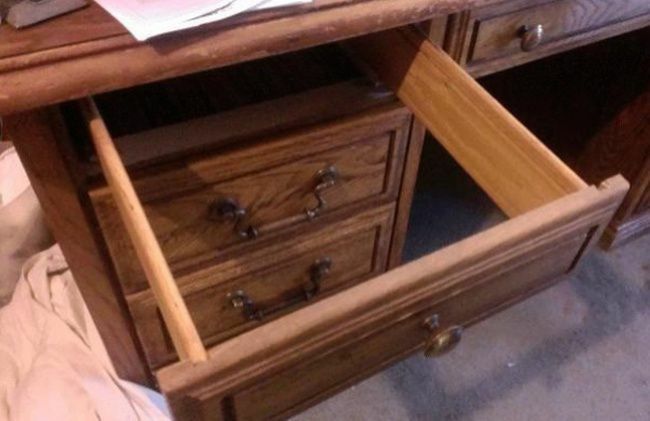 These parents trolled their kids so bad that the kids will remember it for the rest of their lives. If you are wondering what will be there for the readers, we ensure you that you will have a good laugh. So, without letting you wait for more, let’s have a look at these hilarious parents who knows how to rule their home. 1. 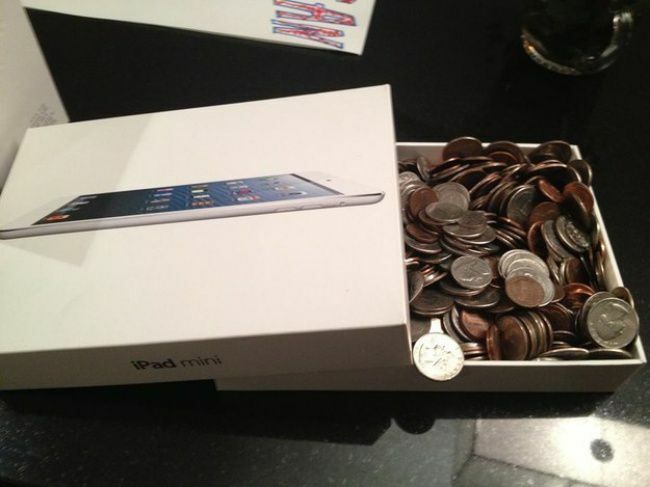 The kid wanted an iPad on his birthday, this is what he gets. 3. 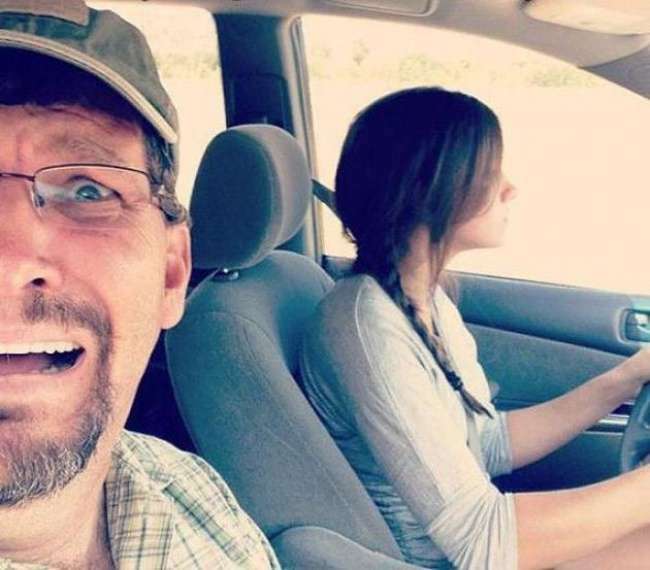 Not only parents are funny and witty, this Grandpa will show you what trolling is. 4. 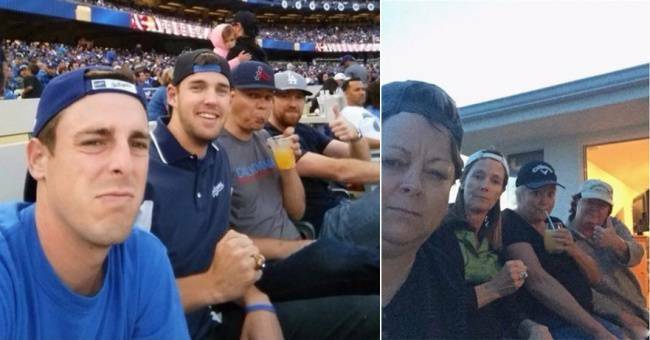 This boy sends his gang pics to his mom but seems like his mom is one step ahead. 6. 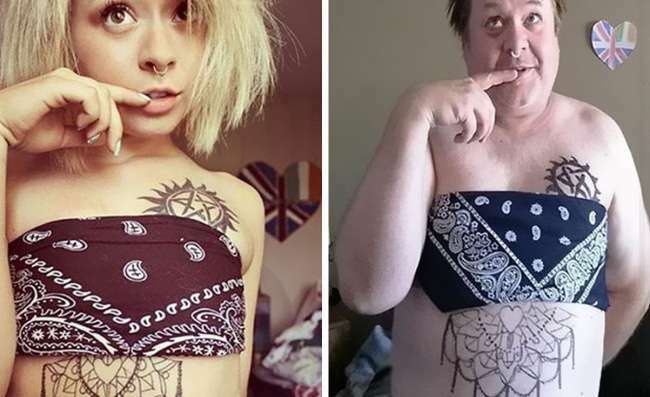 We gotta say that her dad completely nailed it. 7. 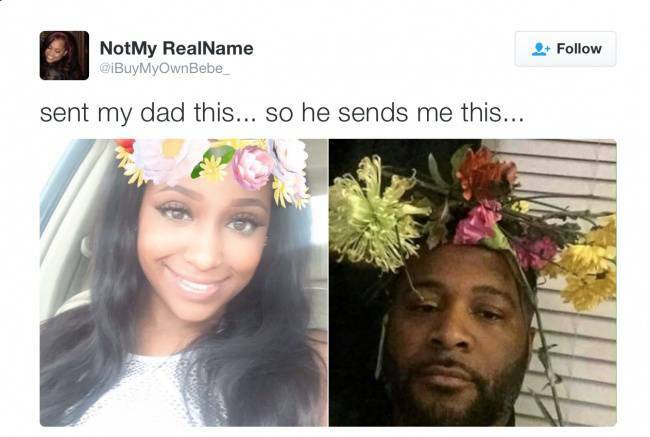 Apparently, her dad doesn’t know about the Snapchat filters. 8. 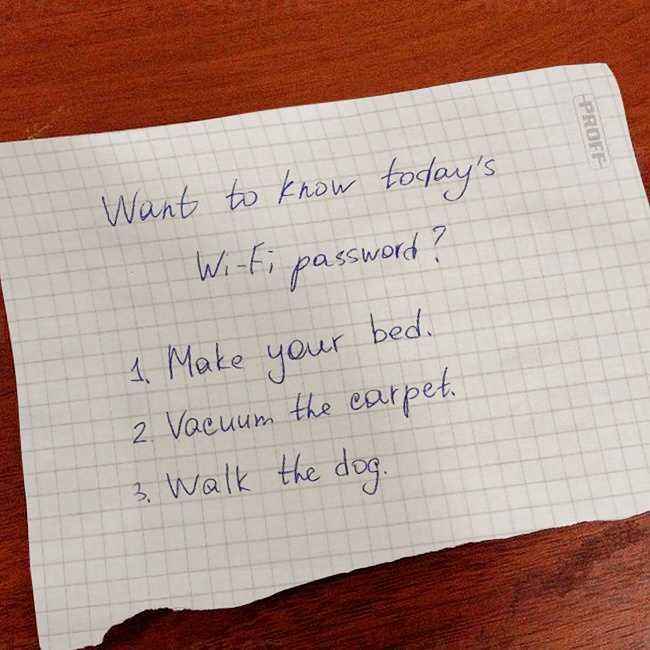 This kid’s hilarious parents know how to rule the home. 9. 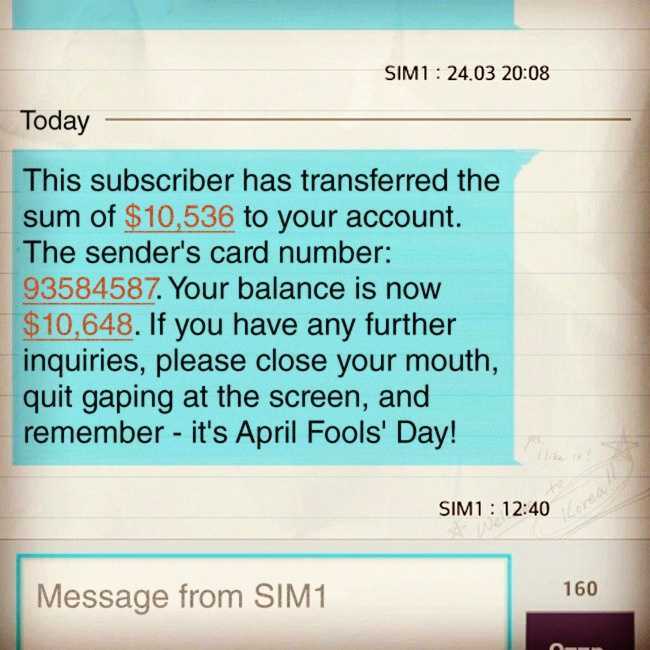 This is how you prank someone like a boss. 10. That moment when you realise that all your childhood you were playing games with unplugged joysticks. Related: 15 Funny Parenting Advice From Some Of The Funniest Parents.